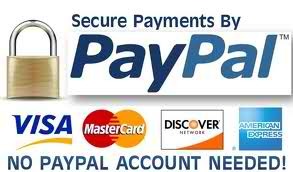 DHEA or dehydroepiandrosterone is a steroid hormone that is produced in the adrenal glands. The levels of DHEA in the body typically peak in the 20s. With age, DHEA levels decline. At around the age of 70, it is only about 10 to 20 percent of peak levels. This is why there is great interest in DHEA and its role in aging. There is good support that DHEA can be useful in treating some conditions. According to the Mayo Clinic, there is sufficient evidence supporting the use of DHEA in treating adrenal insufficiency, depression, induction of labor, and systemic lupus erythematosus. Because DHEA declines with age, some researchers theorize that taking DHEA supplements and restoring the levels of hormone may help stop the signs of aging. A study has shown that taking oral DHEA seemed to improve bone mineral density. It has also shown promise in alleviating the symptoms of mild depression, improving blood vessel function and insulin sensitivity. More people with arthritis, lupus, and chronic fatigue syndrome are now using DHEA supplement to improve the symptoms. As with almost all supplements, more research need to be done before major conclusions can be drawn. Using DHEA supplements has shown promising results and this would hopefully lead to further scientific studies. DHEA supplements are available in oral tablets, capsules or liquid form. Although DHEA may help manage certain health conditions, it is necessary to consult your physician before taking DHEA supplements. 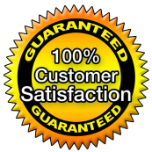 You must also be aware that not all DHEA supplements are created equal. 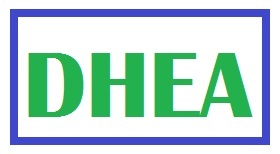 Some products labeled to contain DHEA have been found to have no DHEA at all while others contained more than the amount on the label. 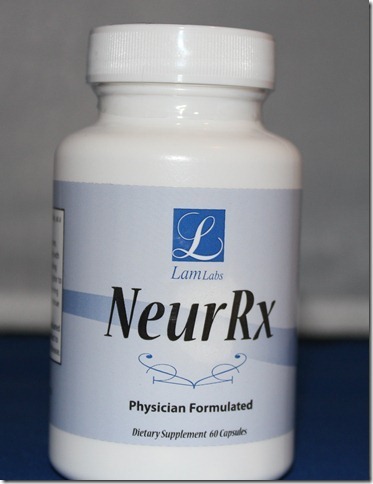 NeuRx is physician formulated and has been used in my practice for diabetic neuropathy as well as other polyneuropathies and post nerve surgery patients. In addition to the thiamine derivative listed above, NeurRx has B12, DHEA and Alpha Lipoic Acid to strengthen the effects and the results have been Wonderful.